Garden Beach Hotel is located just few steps away from the beach of Gradina camping. The hotel complex is situated 2 km away from the center of Chernomorets resort and approximately 7 km away from the center of the town of Sozopol. 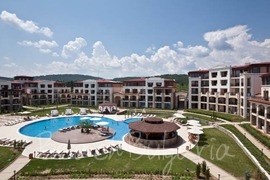 Green Life Resort is located on the wide and long beach Kavatsite, near Sozopol. The historic centre of Sozopol is 3 km away from Green Life Beach Resort. Burgas Airport is 40 km away and Duni is 10 km away. 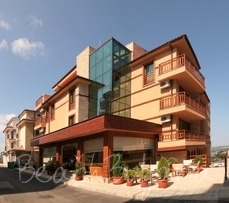 Kalithea hotel is set on a hill near the beach in Sozopol. 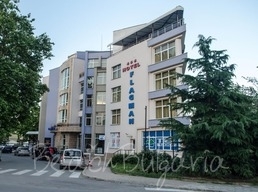 The hotel is situated 200 metres from the bus station to Burgas, which is 35 km away. 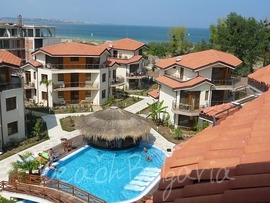 Panorama Bay hotel is located 700 m from Harmanite Beach in the Budjaka area of th town of Sozopol. 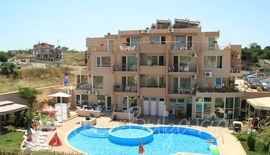 Kavacite Beach is situated 2 km away and the Gradina Beach is located at 3 minutes car drive distance from the property. 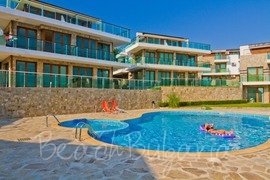 Pearl Apartments Hotel is situated 300 m from Kavatsi beach on the southern Black sea coast near the town of Sozopol. 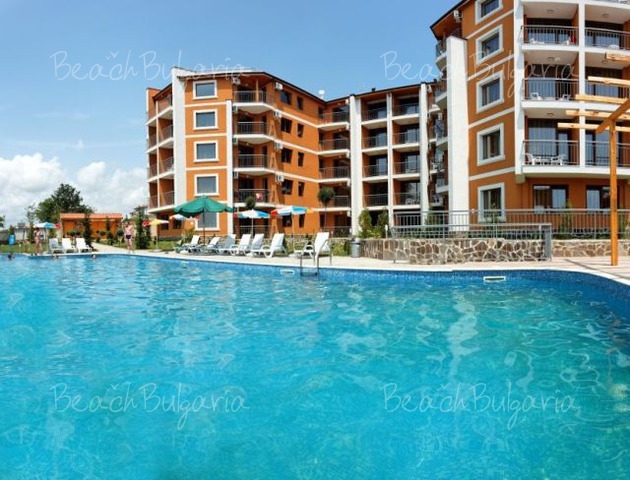 Santa Marina Holiday Village is located on the Bulgarian Black Sea Coast in a pine forest with beautiful sea view, just 2 km from Sozopol and 34 km south of Bourgas. The nearby town of Sozopol offers many restaurants, bars and entertainment. Selena Beach hotel is situated 30 m from the sea in the Budjaka area, close to the Harmanite beach, in the new part of the town of Sozopol. The hotel offers a direct sea view. 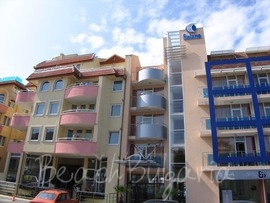 Selena hotel is situated directly on the beach in the old town of Sozopol, 35 km south from international airport of Burgas. The hotel features 55 double rooms, 2 studios and 5 suites.